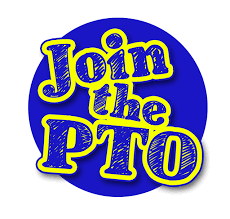 We would love to have you join the PTO! It is only $10 per family. 100% goes directly to the needs of the school. 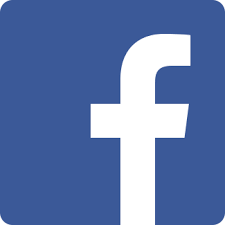 Your membership is an easy way to be involved and help support the school and your children. Click on “JOIN THE PTO” to the right. We are already planning for an amazing year! In the fall, we will host a Fun Run and Nutcracker Market. We are looking forward to Marek’s first Family Valentine’s Dance If you would like to volunteer an hour of your time the day of the festival, we would love it! 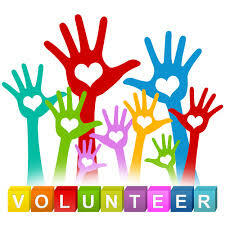 Just email us at marymarekpto14@gmail.com and let us know how you would like to get involved! !